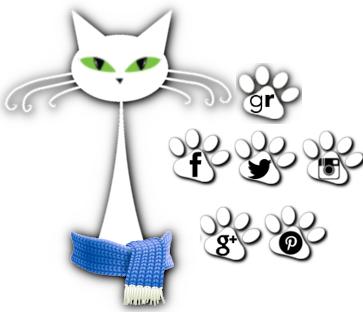 herding cats & burning soup: 2014 Historical Romance Reading Challenge--Feb LINK UP! 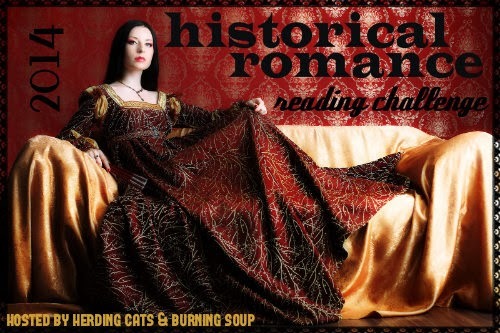 2014 Historical Romance Reading Challenge--Feb LINK UP! It's month TWO! And February's LINK UP!